Marsh, J. 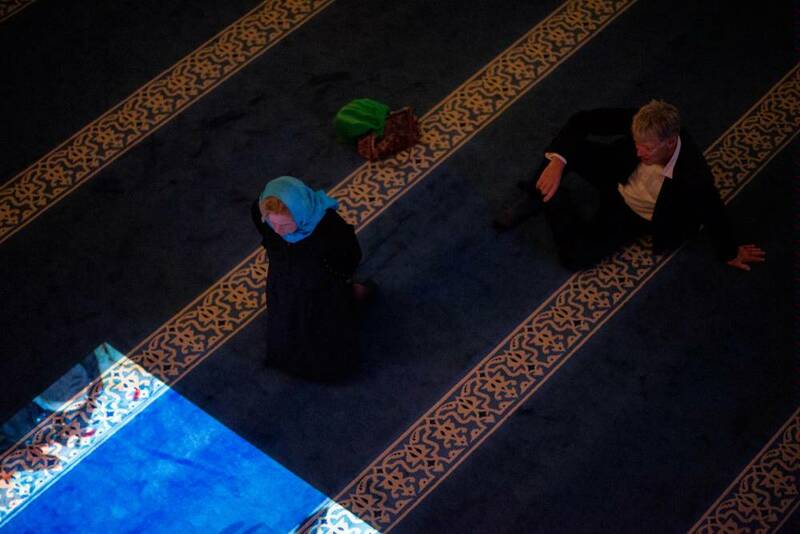 Assembly: performing the materiality of Muslim prayer spaces. 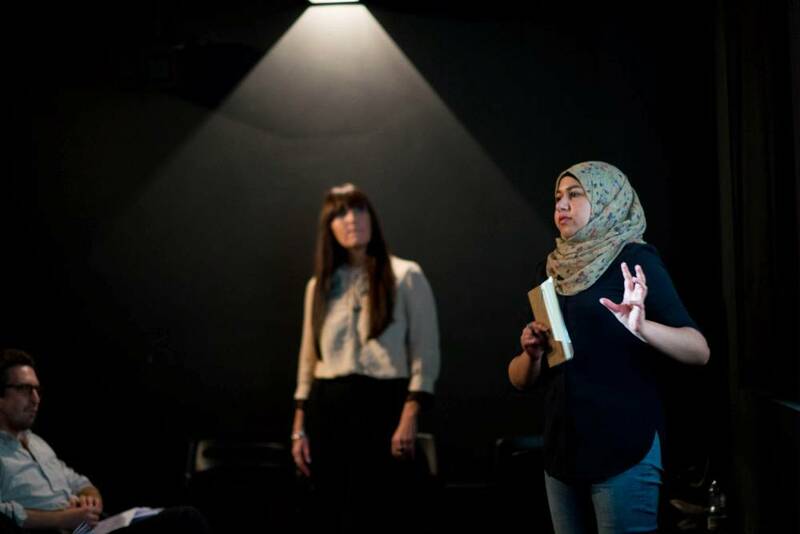 ASSEMBLY is a major new body of work and ongoing research, which performs the materiality of Muslim prayer space. Assembly is a series of site-specific installations, comprising of 1:1 scaled moving floor projections with 5.1-surround sound. As the audience enters each prayer site the projection is activated, revealing a pre-recorded film of congregational prayer. 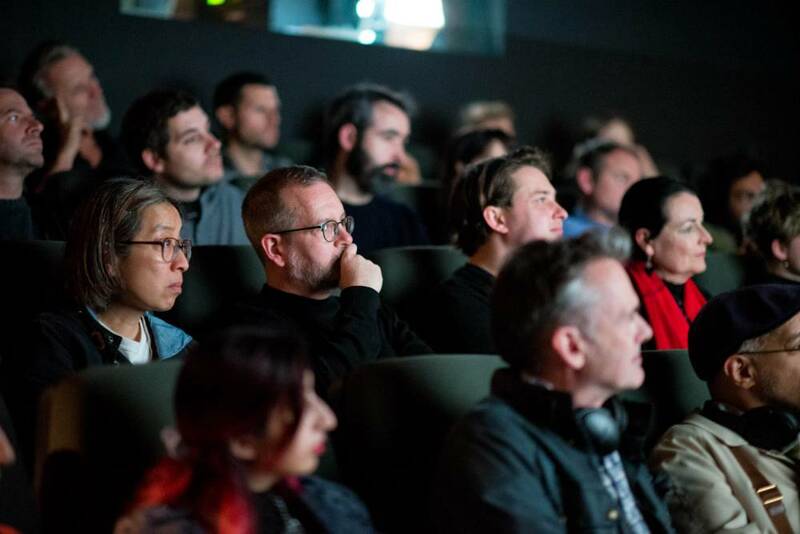 The digital moving image hovers improbably above its ‘real’ counterpart, providing an opportunity to experience prayer in situ, via the site-performance. 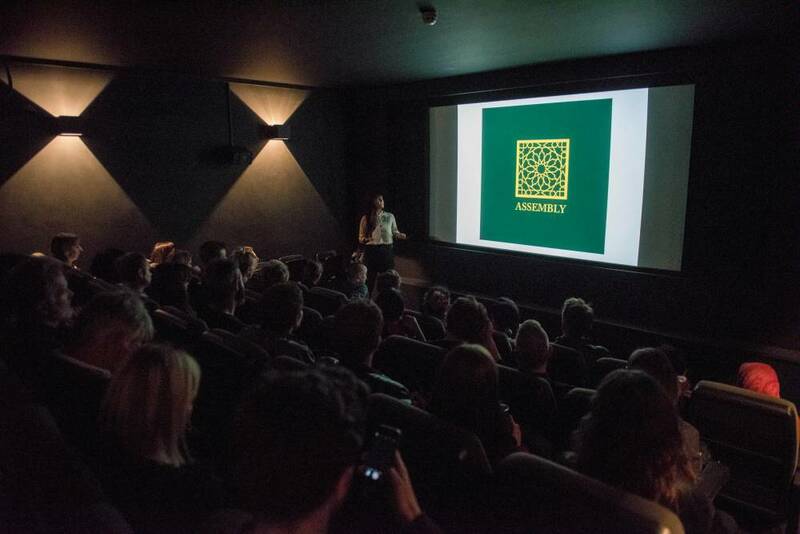 ASSEMBLY investigates the role that artist fieldwork can play in engaging and connecting communities, as well as exploring the religious, cultural and social structures that exist in Islamic sites of worship. Each site-specific artwork is made in collaboration with the community, respecting the religious and cultural rules of each specific site. 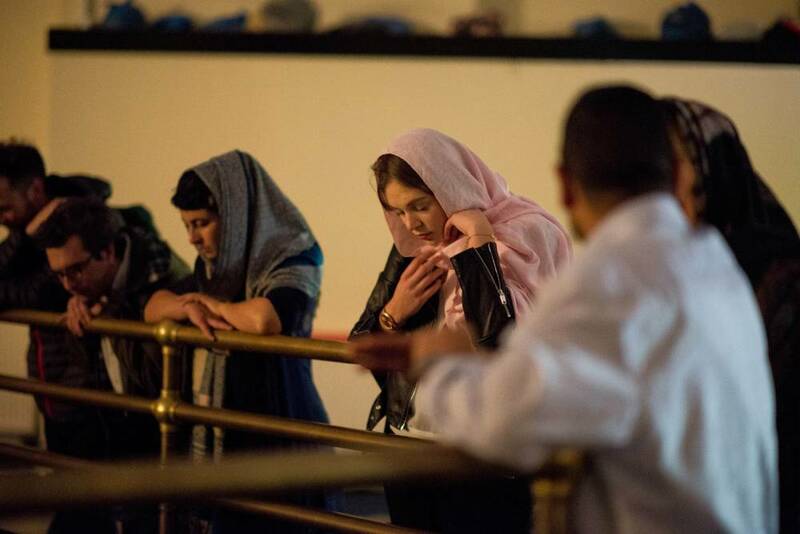 Automated mechanical recording devices are used as an anonymous eye; in a culturally sensitive environment such as the mosque, the objectivity of the machine allows entry to a place that is forbidden for a female non-Muslim. 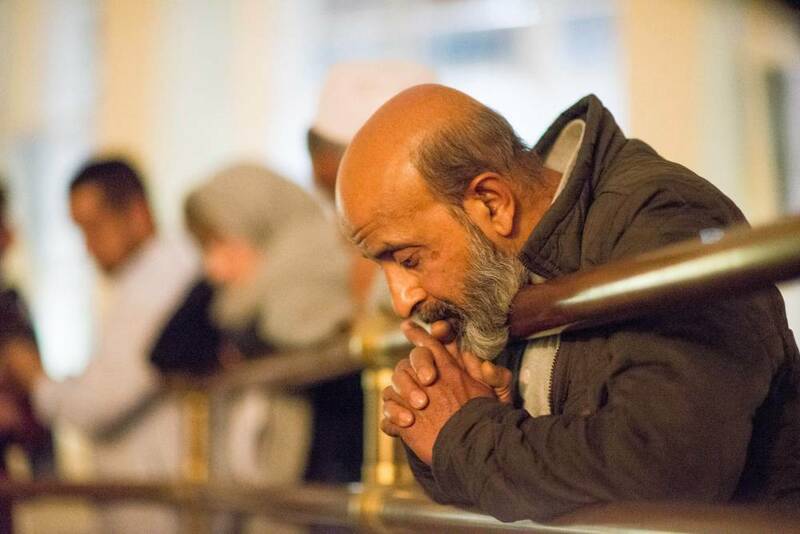 Research into Muslim sites of worship has often been conducted as theological and sociological studies, which neglect to acknowledge the performativity of Muslim prayer. ASSEMBLY aims to address this through a series of site-specific artworks that directly engage with the materiality of site and its community. 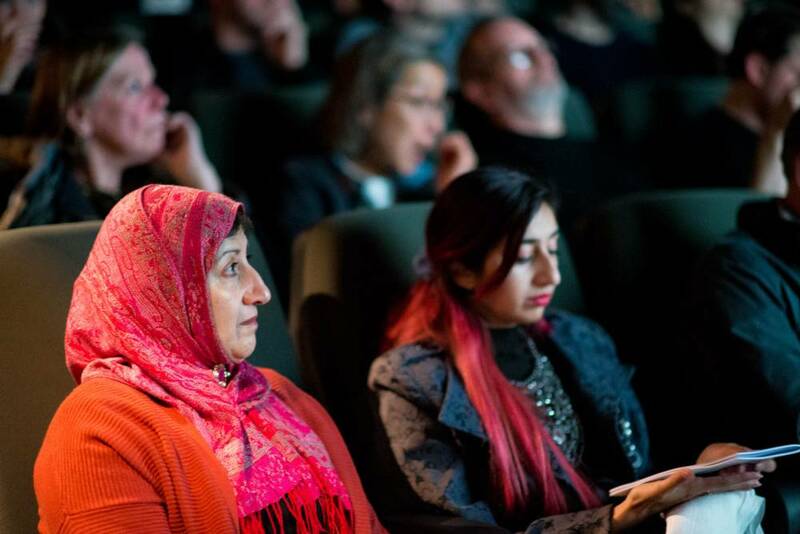 Mosques in the UK sit within a wider unhelpful discourse that likens them all to each other, making any one mosque representational of the many. When sites of worship are reduced to representation the performative and experiential qualities are lost. ASSEMBLY performs involvements in, as opposed to observations on site, aiming to reposition the act of representation from its retrospective or projective dimensions towards that, which is physically encountered and is experiential, in turn, making a broader argument about the triumph of lived space over representational space. Site-integrity is a term coined by Julie Marsh during her practice-based PhD at London College of Communication, University of the Arts, London. It is now used as a working methodology bringing specialists from different fields together to explore the integrity to each site of investigation. Site-integrity is an interdisciplinary and process-driven research practice that questions the material, political and sensory representation of place. It is a site-specific and collaborative practice that builds direct social relationships with new audiences specific to the site. The research is essentially a performance art practice, exploring the comprehension of space as dualistically experienced and represented. Marsh, J. 2018. Assembly: Artist Talk at Closeup Film Centre. Julie Marsh.